Welcome to the Le Relais de la Bresque Flower Comping, where Angélique and Régis welcome you to their 3-star campsite in Sillans-la-Cascade, a typical little village in the heart of the Var. 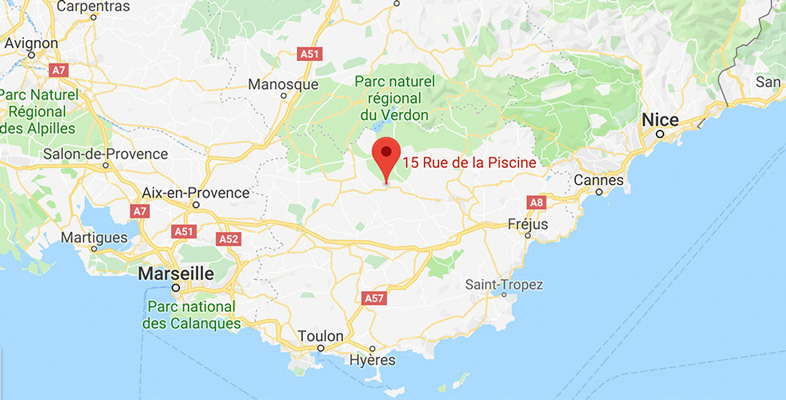 With our perfect location near the largest falls of the Var and the Lake of Sainte-Croix, you can come enjoy a quiet and relaxing trip to the middle of Provence. We’ve thought of everything so that you feel right at home: a warm welcome, a variety of services like daily bread and pastries, our nice pool and spacious pitches. At Le Relais de la Bresque, we offer a full line of mobile homes and original canvas accommodations for all tastes. You can also have total privacy when you rent a mobile home between the Verdon and Provence. Families, couples, the young and young at heart will find everything they need in a mobile home or original rental in Sillans-la-Cascade. We have several types of accommodations to please any family. We have mobile homes with two or three bedrooms that can sleep 2-6 people. You can rent them by the week in high season and by the week or weekend in low season. Check out the pool where you can relax and refuel under the sun at our campsite in the Verdon. Nothing like coming back to the campsite after a full day in the Verdon or Provence and unwinding on the sun loungers while your kids play in the pool area. We have several pools so that you can be where it’s quiet or play with our bumper tubes. We offer a variety of services at our campsite in the Verdon so that you will have everything you need for a relaxing and rejuvenating holiday. You can shop or get croissants or chocolate croissants for breakfast at the Snack Bar. You can have fun and relax in Sillan-la-Cascade with our many activities like foosball, ping-pong, mini-golf, boules, the playground or zipline. 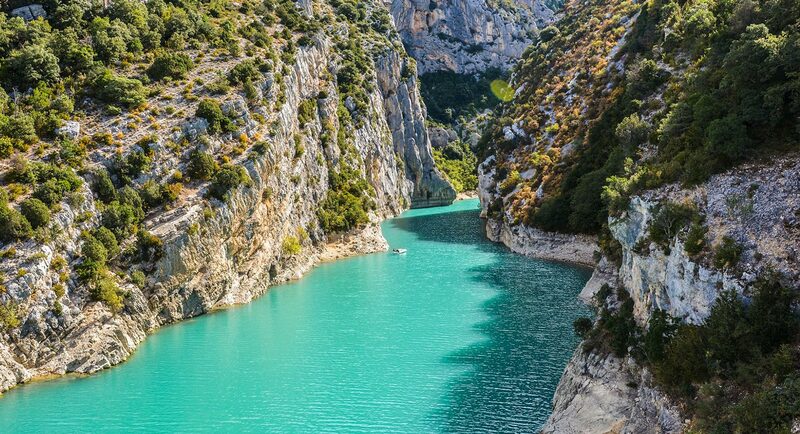 And of course, you can explore the wealth of the region from our campsite near the Lake of Sainte-Croix in the Verdon right next to Provence and the coast.